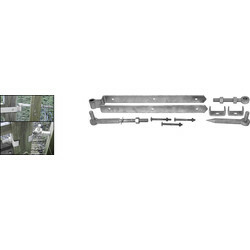 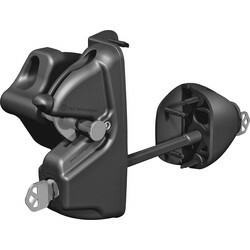 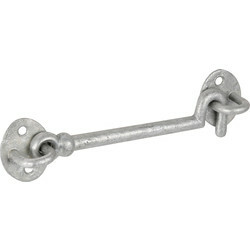 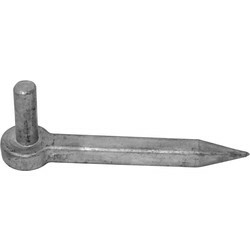 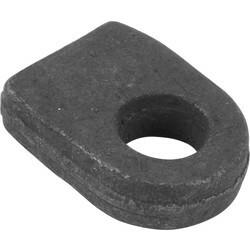 Support sheds and fix gates with durable ironmongery from Toolstation. 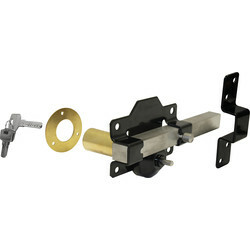 We stock a range of gate ironmongery including gate hinges, latches and handles, and shed ironmongery including shed latches, tower bolts and more. 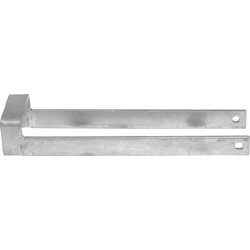 Secure gates with durable gate hinges, such as the heavy-duty gate hinge for use on heavy domestic gates and shed doors, galvanised for maximum weather protection. 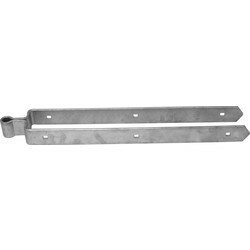 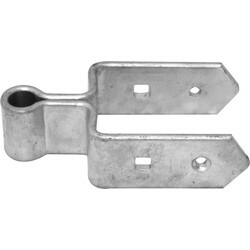 We stock many types of gate hinges including cranked hinges, straight hinges and gate hinge sets such as the double strap field gate hinge set for use on level ground. 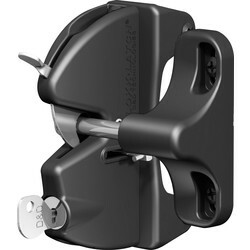 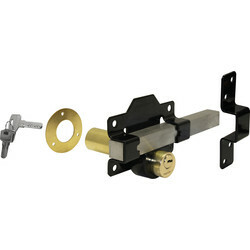 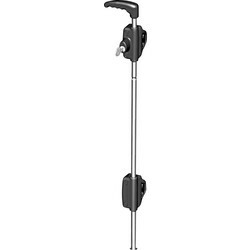 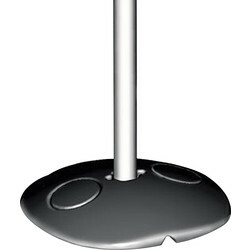 Secure with a gate latch, such as the self-locking auto field gate latch or ring handled gate latch. 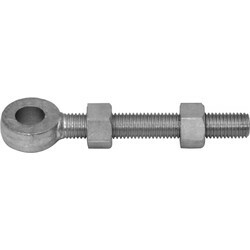 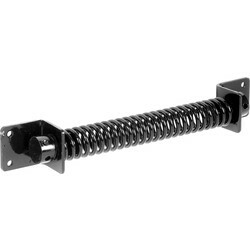 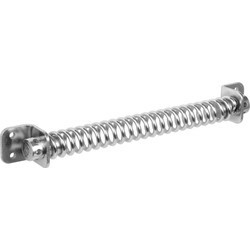 Add a cabin hook or tower bolt to your shed door to keep your possessions secure, or add a surface bolt fixed to the floor, ideal for garage doors and field gates. 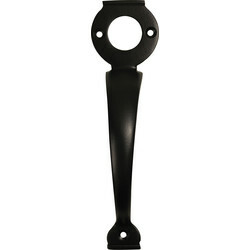 Find gate and shed ironmongery in black or metallic finishes, such as the black cabin hook, or a simple metallic gate adjustable eye that's zinc coated for increased weather resistance. 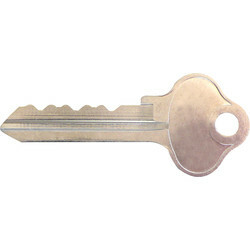 Use our click and collect service to pick up items from your closest Toolstation branch or spend over £10 to qualify for free delivery. 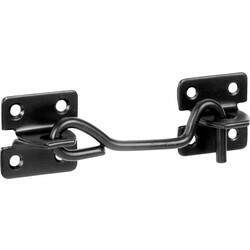 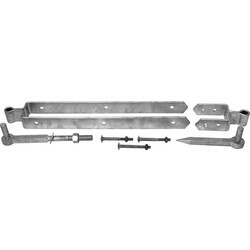 97872 Double Strap Field Gate Top Band 24"
88824 Double Strap Field Gate Hinge Set 24"
83704 Adjustable Field Gate Hinge Set 24"
82077 Double Strap Field Gate Bottom Band 5"
81741 Field Gate Hook to Drive 8 1/2"
68602 Metal Gate Adjustable Eye 6"
64461 Metal Gate Adjustable Eye 10"
62879 Metal Gate Adjustable Eye 8"